Beth is the only Wettenhall staff member and has worked here since 2007. Prior to this, she worked in the environment movement for 15 years, following undergraduate and postgraduate studies in gender. Her work has involved campaign and project management, project development, media, fundraising, and activism, on issues as broad as transport, climate change, international gender and trade, sustainable aquaculture, sustainable development, and natural resource management. She is secretary of her local Landcare group and is a regional coordinator of the Swift Parrot count for BirdLife. Jane Halliday (nee Wettenhall) is an epidemiologist with expertise in human genetics and public health. She leads a research group at the Murdoch Children’s Research Institute in Melbourne and is a Professor in the Department of Paediatrics at the University of Melbourne. 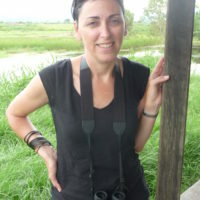 Although her career has been focused in this academic and research world, she has had a longstanding interest in the environment, completing her undergraduate degree with a major in Zoology and being an avid birdwatcher. 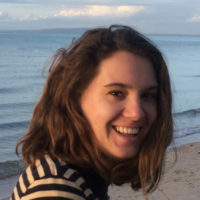 She has much experience in writing and reviewing grants for her own research and has brought this expertise to WET to assist in the grant-making process. She continues to take every opportunity to learn about and explore projects that improve our biodiversity and manage our fragile ecosystem. Gib is the oldest son of Norman Wettenhall. He is an award-winning author and has edited, written and published books on landscapes and their cultural heritage, focusing in particular on the Indigenous side of the story. He is president of the Great Dividing Trail Association and secretary of Ballarat Region Treegrowers. He is a long-standing member of the Mollongghip Community Hall committee in the rural settlement where he lives. 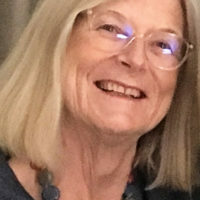 A lawyer and journalist by training, Gib has previously acted as news editor of The Melbourne Times, managed co-operative programs for the Ministry of Housing and was business manager for the Commission for the Future. 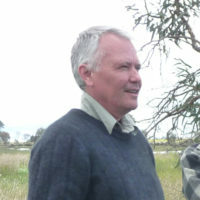 Bill farmed at Streatham in western Victoria for 40 years, after graduating with an honours degree in Zoology from Monash University. He worked to balance running a profitable farm with achieving environmental improvements. 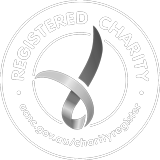 During this period he was also involved in various community groups, and a member of boards of conservation, educational and health organisations, including Trust for Nature, Geelong Grammar School, and Beaufort and Skipton Health Service (Life Governor). 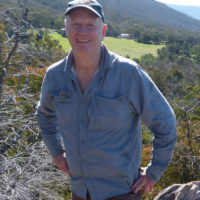 He is a trustee of Clarkesdale Bird Sanctuary, President of Friends of Forgotten Woodlands, and a member of the Grampians Gariwerd National Park Advisory Committee. Bill and Trina now live near Dunkeld. Geoff has worked for the past three decades in natural resource management. He is experienced in facilitating interactions between scientists, policy makers and the community, especially looking at trade-offs between agriculture and the environment. He is a Director of Natural Decisions, an interdisciplinary consulting company specialising in environmental benefit: cost analysis and structured decision-making. He has coordinated a diverse range of consultancies, including: water quality improvement planning for the Great Barrier Reef, climate change vulnerability assessment, integrated assessment of bushfire risk and threatened species management. 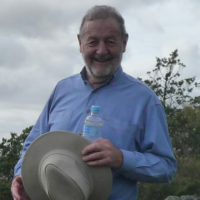 In his ‘spare time’ he is a field naturalist, nature photographer and dedicated blogger on his site Natural Newstead https://geoffpark.wordpress.com. Adam majored in economics at Monash University. He has lived in East Tolans (Deniliquin) since 1978, endeavouring to make a living off the farm as well as improving its biodiversity. The farm has won an environmental award from the Conargo Shire in 2004 and is part of an environmental champions program. Adam has been president of school councils, tennis clubs, and football committees and is currently Chair of West Berriquin Irrigators that advise Murray Irrigation on water policy. Adam is one of Norman Wettenhall’s sons. Peter retired after a career spanning 37 years in Information Technology. For most of that career he was involved in the development and implementation of many different and innovative business information systems across a wide range of industries. For several years he managed a very successful mid-sized technology development company. Peter lives in Melbourne. He is also a member of the Finance and Audit committee of the Australian Conservation Foundation. Peter is a member of Wettenhall’s Finance Committee. Kirsten is a manager in EY’s Climate Change and Sustainability Services team in Melbourne. Her job has her looking at helping a wide range of organisations focus and maximise the positive impacts they can have on the broader community and environment. She studied accounting at the University of Kentucky (USA) and holds the designation of Certified Public Accountant. Kirsten is active in her community through providing financial services volunteering to small not-for-profits as well as volunteering for local environmental projects. Digby returns to Wettenhall after a few years break while working interstate. 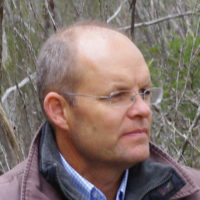 Digby is an Adjunct Senior Research Fellow in the Institute for Land, Water and Society at Charles Sturt University. 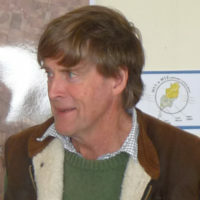 Digby has led projects about climate change in remote Australian communities, as well as community forestry programs in Indonesia. 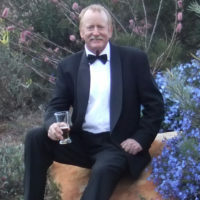 He has vast experience in capacity building for rural communities and organisations, and Digby is well published in the area of socio-economic aspects of natural resource management and rural development.